I was flying back to Toledo, OH. I had done all I could in San Diego, CA and it was time to continue on the journey that would lead to the accomplishment Jess and I were working towards: crossing the United States. 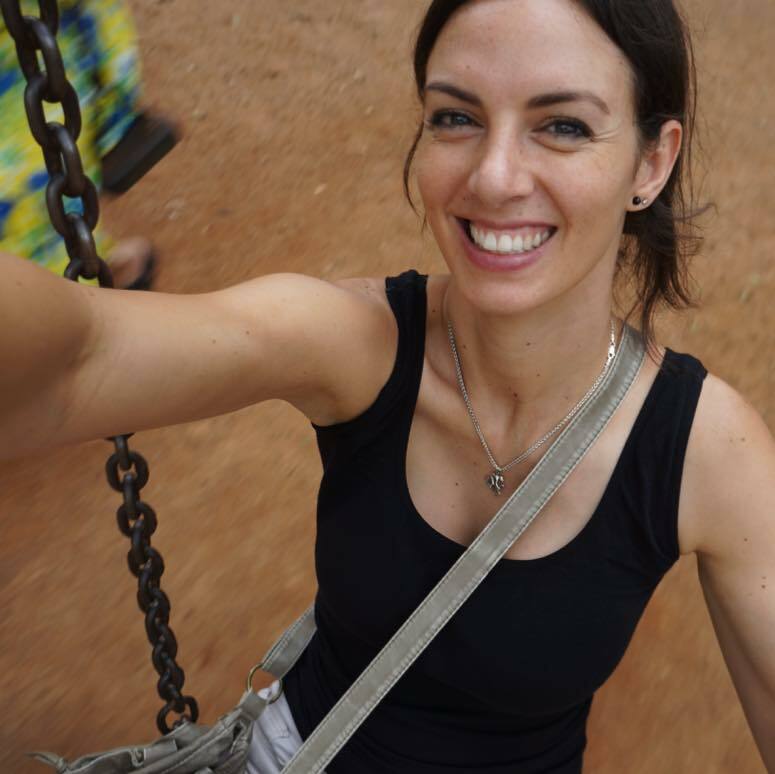 I flew back into the small Toledo Airport and emerged feeling exhausted and numb. It had been a rough day. I walked towards the parking pay booths and found Matt the kind stranger who had allowed me to cram my bike into his office. Matt told me of long distance cycling he had done in the past and it became clear he was excited about our journey. I gave him our website information, dislodged my bike from the back storage closet and thanked him again. As it turned out Jess had made arrangements for us to stay with Roy and Terri, the wonderful couple living in Perrysburg, OH who she had met in my absence. Roy even offered to pick me and my bike up at the airport. I couldn’t say no; I was physically and emotionally drained. As I waited for my ride I saw Matt the parking manager walking towards me. He reached out his closed fist and let it hover for a moment “This is something someone gave to me on a bike trip once. 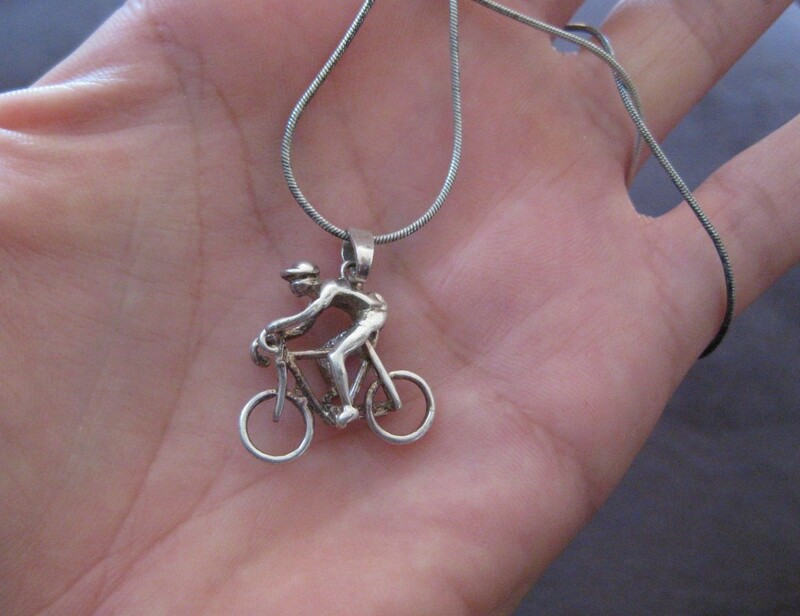 I want you to have it.” I reached out my hand and into it dropped a beautiful silver necklace with a cyclist charm. My heart melted “Thank you so much” I stammered as he turned around and headed back to work. I looked at the delicate charm in my palm. I knew I would be wearing this every day until the trip finale and beyond. We had a wonderful evening with Roy and Terri who invited us into their home like old friends. We spent the evening eating quinoa burritos (Jess’ creation) and engaging in wonderful conversation. We talked of travel, careers, family and life in general. Somewhere in our diverse conversation Roy mentioned that they had hosted another pair of cyclists a month before. They were cycling from Montreal to Argentina. The craziest part, their names are Alex and Jesse; the male versions of Alexa and Jess. What are the odds? !